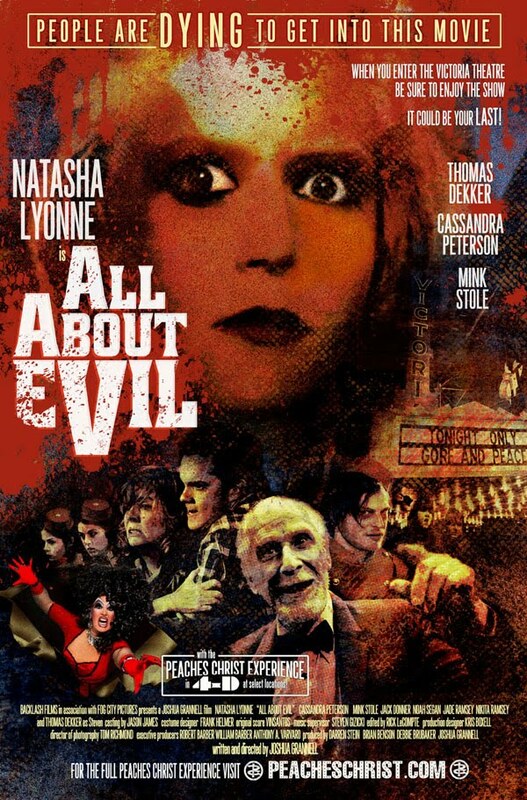 A final horrifying one-sheet is available for Joshua Grannell's All About Evil before the film reaches the Los Angeles Film Festival June 17th (Shock). A trailer for this feature is also available below and All About Evil follows a lonely librarian who gets creative through a series of short films. Except this form of creativity requires bloodshed in order to make Deborah's unique cinema ultra-realistic. Have a look at this retro' picture for All About Evil and step in to the festival early with the trailer inside. "The evil begins when Deborah, a mousy librarian, inherits her father's beloved but failing old movie house, the Victoria. 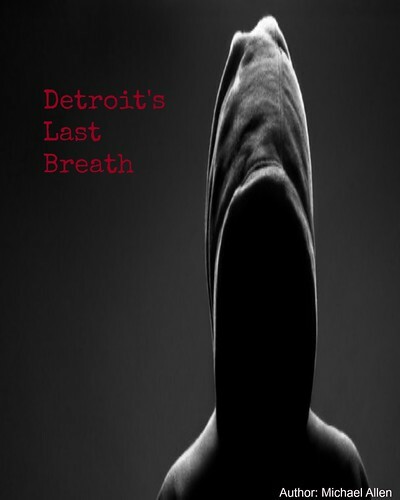 In order to save the family business, she discovers her inner serial killer-- and starts turning out a series of grisly short films" (All About Evil). Release Date: June 17th (Limited Run). Cast: Natasha Lyonne, Thomas Dekker, Cassandra Peterson, Mink Stole, Noah Segan, Jack Donner, Jade Ramsey, Nikita Ramsey, Ariel Hart, Ashley Fink, and Anthony Fitzgerald.